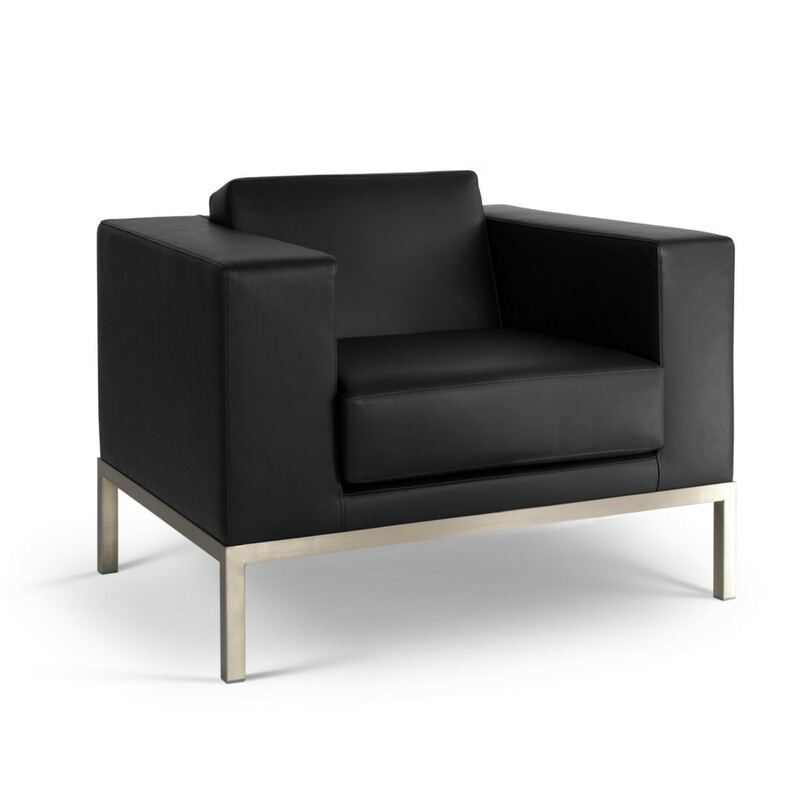 HM25 Armchairs and Sofas is a comprehensive seating range designed by Frederick Scott which comprises an armchair, two- and three-seat sofas, benches and low tables, all with underframes of fine-brushed stainless steel. 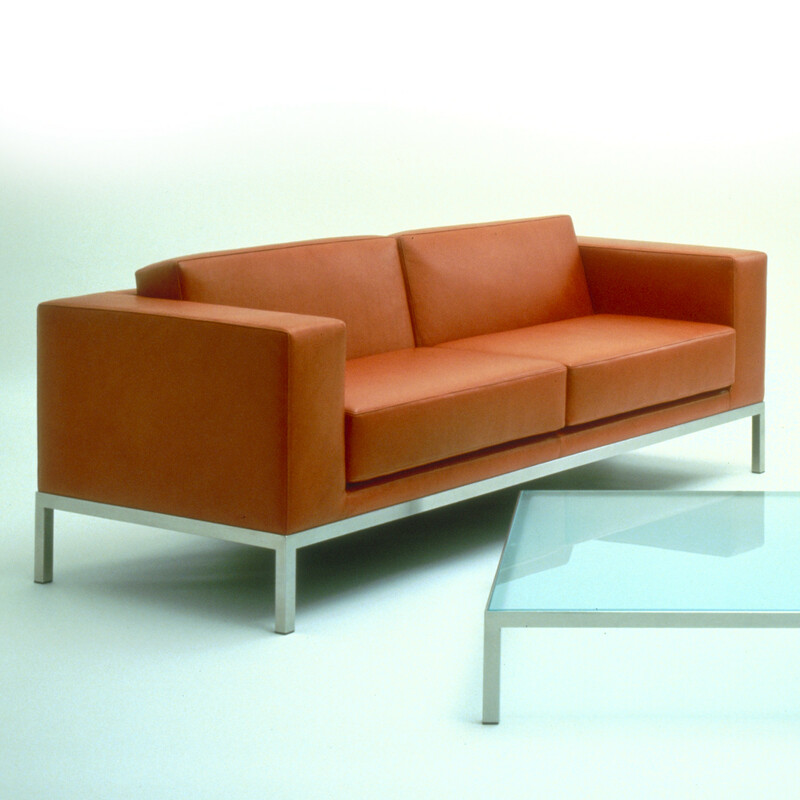 Internal frames are of FSC-accredited beech and panel construction with elastic webbed seats; upholstery is of graded cmhr foams. 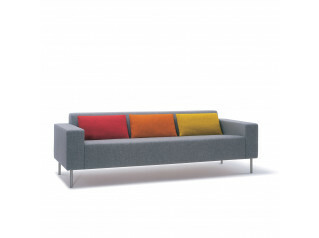 HM25 Sofa’s seat and back cushions are Dacron-wrapped cmhr foam. 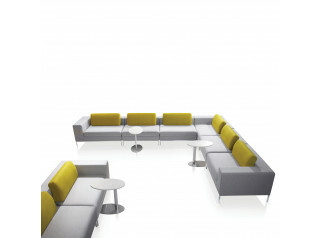 The HM25 Soft Seating Range is available in fabric or leather upholstery with top-stitched detailing. 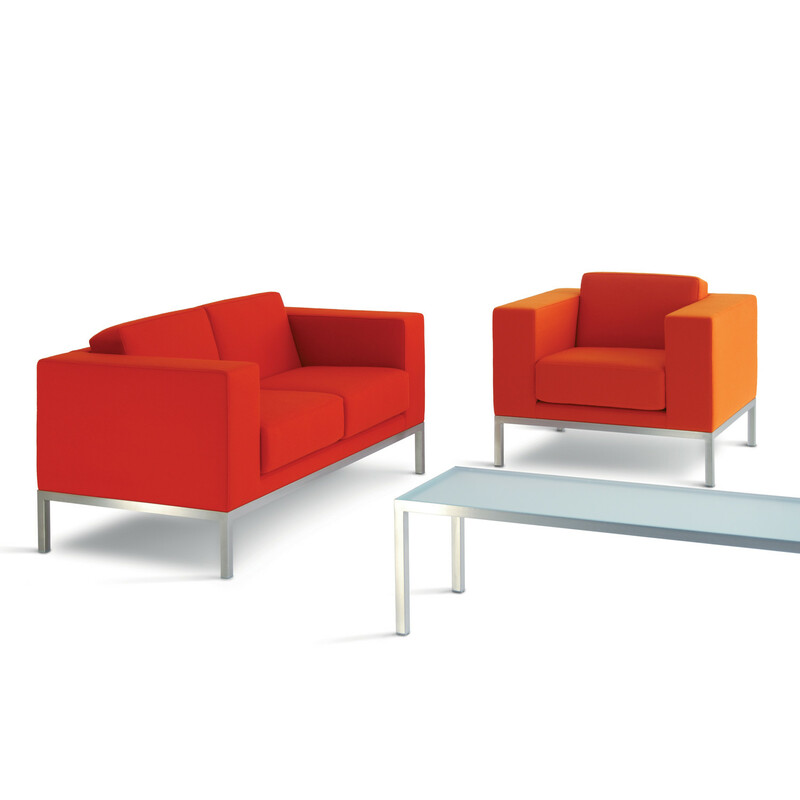 Standard tabletops are of toughened acid-etched glass; optional tops of maple veneer or black slate may be specified at extra cost. 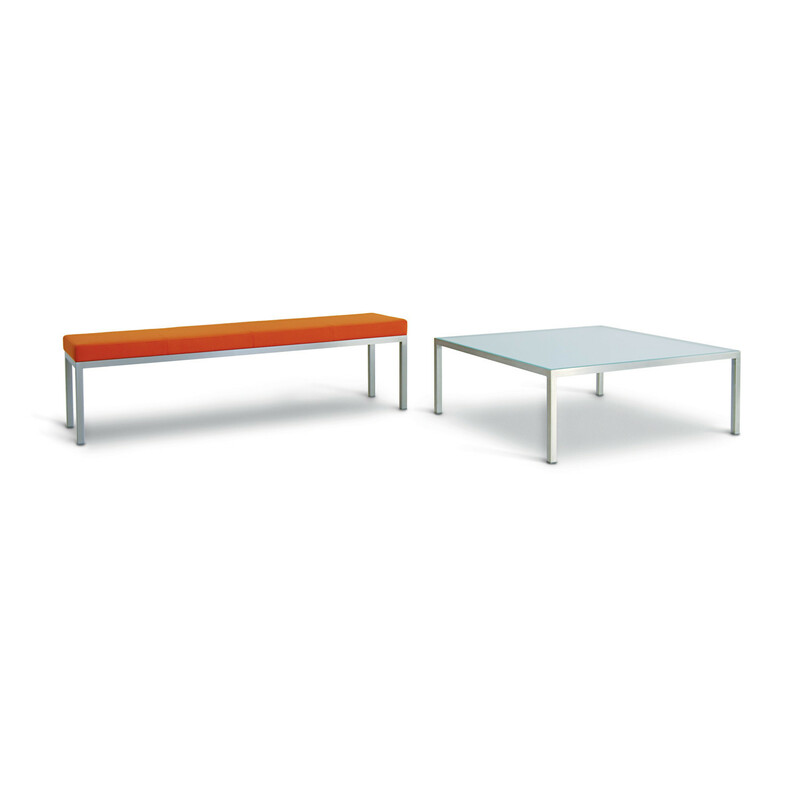 Seat height 420mm. 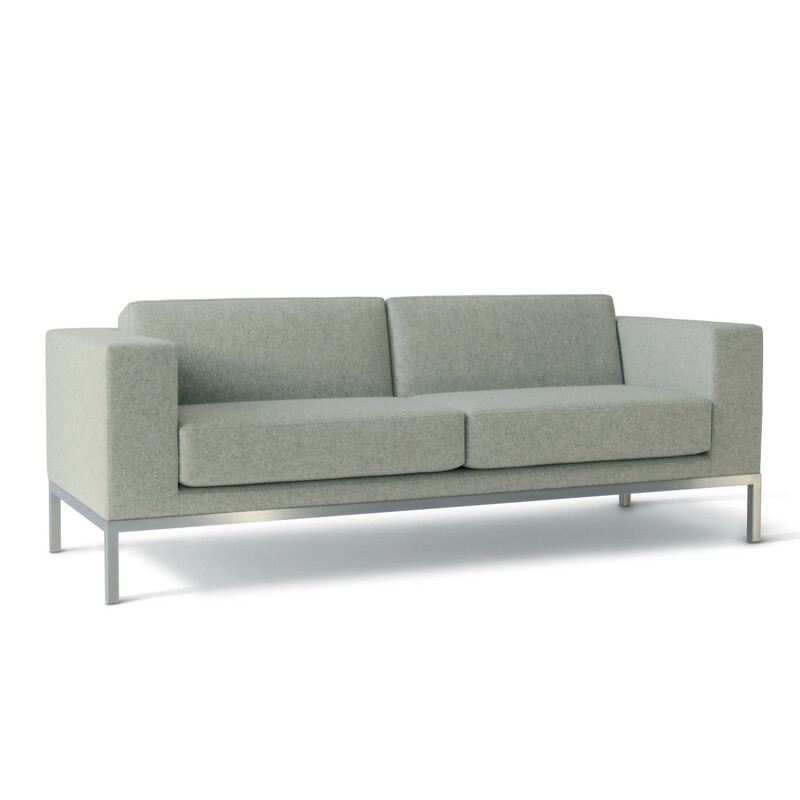 You are requesting a price for the "HM25 Sofa Range"
To create a new project and add "HM25 Sofa Range" to it please click the button below. 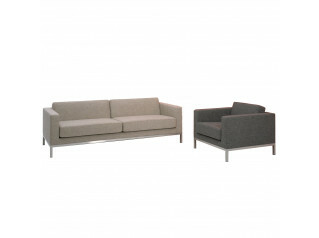 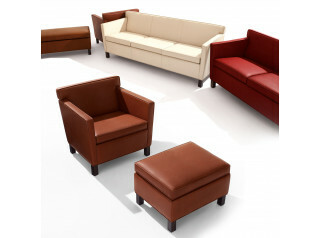 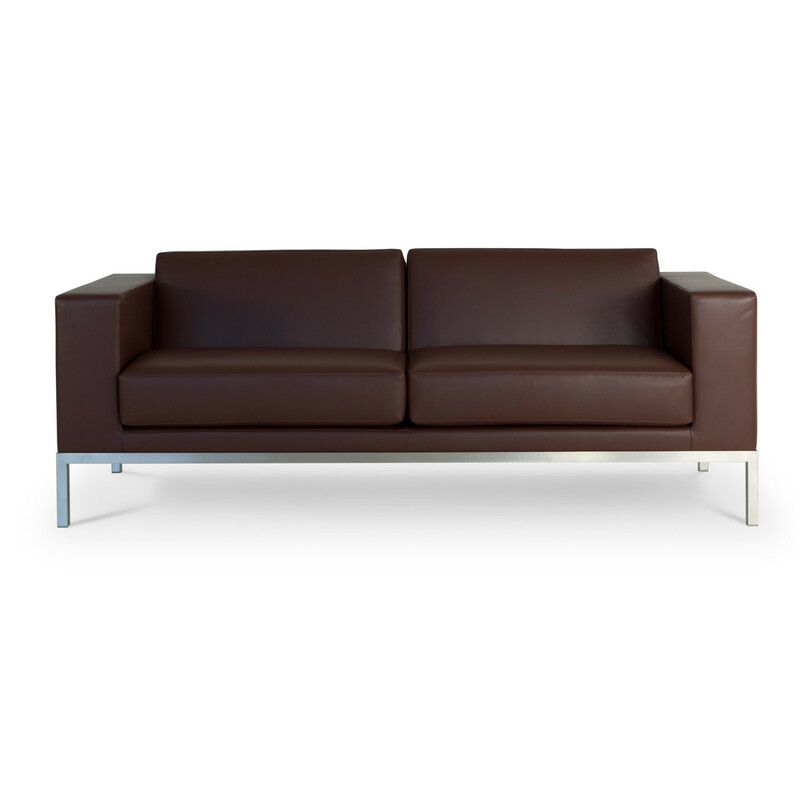 To add "HM25 Sofa Range" to an existing project please select below.